New Delhi: Reliance Industries Chairman Mukesh Ambani on Friday said money never meant much to him and that as a resource, money enables the company to take risks. "Money has never meant much to me.. 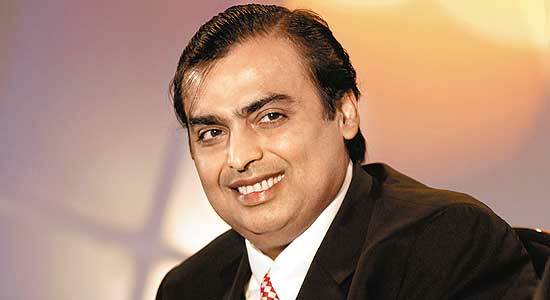 I abhor the labels and the titles that all of you refer to me," Ambani said at the HT Leadership Summit. "To me, resources enable you to take risks from a company point of view. It gives you a little bit of flexibilty," the richest man in India said. Ambani added that he never carries cash or credit cards in his pocket, and always has somebody around who pays his bills. "On a personal level, very few people know this from childhood, in school and now, I have never carried money. I don't have a credit card, I don't carry cash in my pocket. I always have somebody around me who pays for me. So that works," said Ambani.